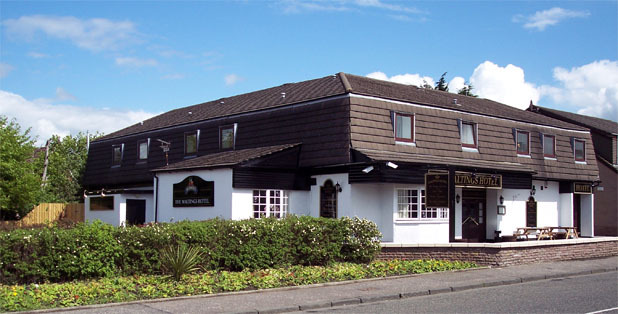 The Maltings hotel is privately owned and forms part of a small group of hotels and pubs throughout Scotland. It's situated in the small village of Cairneyhill, just three miles outside of Dunfermline and about 20 minutes from Edinburgh. The surrounding area is home to several golf courses and attractions. The bar has recently been refurbished to a high standard and the function hall is currently being renovated. Over the years The Maltings has gained a reputation for great service, outstanding hospitality and good food and drink.